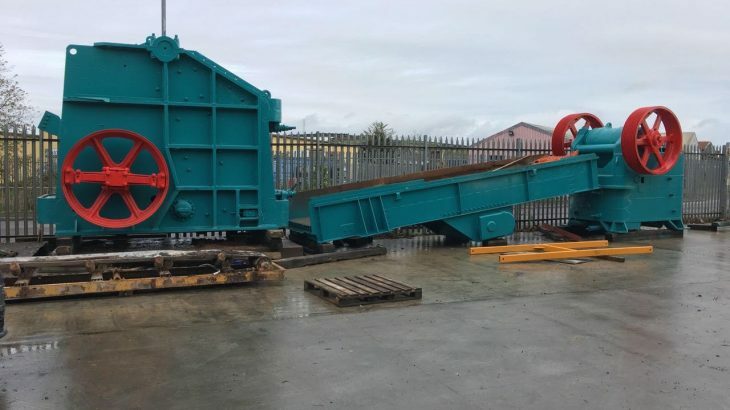 Kue Ken 150 For Sale Kue Ken Double toggle Jaw crusher 36 x 48″ C/W 20 x 5′ feeder Both units are in fantastic condition, have been inspected internally, no faults everything ok. Both units blasted and painted ready to ship. Priced to sell! Contact us today.